Facebook Ads Cash Bandit PLR Videos gets you in the highly profitable advertising niche. You’ll get private label rights as well. Facebook is still growing, despite naysayers. Every single day, those users generate over 4.5 billion likes. And every day, 1.13 billion people log onto the site. On mobile alone, there are 1.57 billion active users. Five new profiles are created every single second and 300 million photos are uploaded daily. 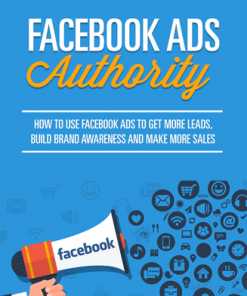 The average time a user spends on Facebook per visit is 20 minutes. For American’s it is twice that. All this paints a very clear picture of a social media network that has become a huge part of our lives and that is embedded as a cultural phenomenon. At a party, you are just as likely to ask for a stranger’s Facebook name as you are their mobile phone number. Facebook is used to plan weddings, to organize stag parties, to share holiday photos and to catch up with old friends. Even employers use Facebook to conduct background checks on future employees. What does this mean? 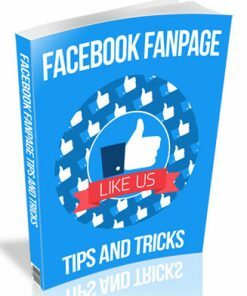 It means that if you want to find a channel that will allow you to connect with a gigantic and huge audience, then Facebook is the best place to do that. In short: if someone uses the web a lot for shopping, then there’s an extremely high chance that you will be able to find them on Facebook. If they don’t? Well then, they’re not a particularly useful lead to begin with! 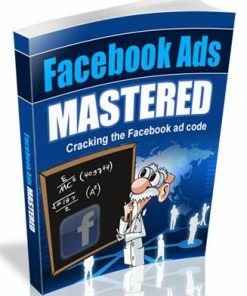 Videos – 10 quality MP4 video files that detail how to get cheap clicks from facebook ads and drive buyers to your offers. Since they come in the ever popular MP4 format, you know that are easy to use. Ebook – 60 page PDF that covers the material in written form, for your customers who prefer to read or have that option. Book has professional layout and graphics. 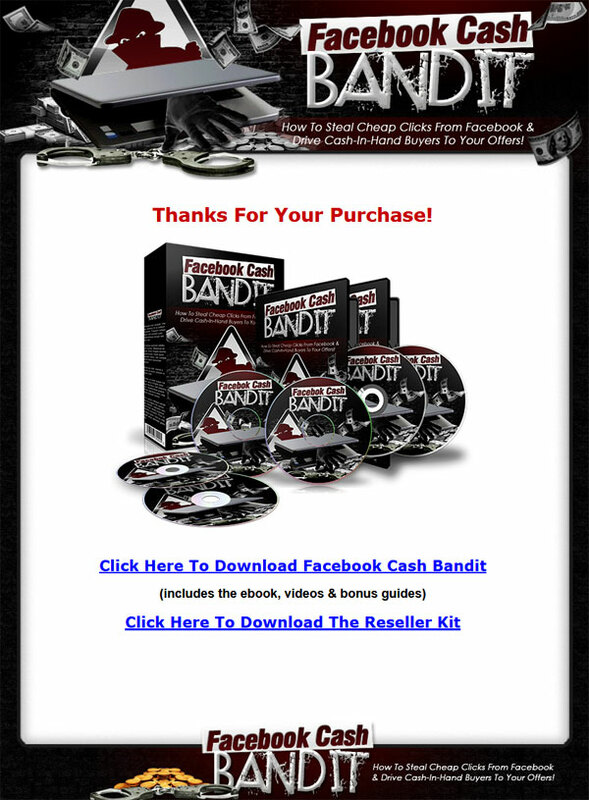 Reseller Kit – Comes with everything you need to resell this product including a quality sales page and matching download page. Simply insert your payment link and your download link, upload the two web pages and it’s ready to make you money on automatic. One Time Offer – Here’s how to make even more from your buyers with this one time offer sales page and matching OTO download page. Add your payment link and download link, upload and done. They bought the main product, so they are more likely to pick up the OTO. 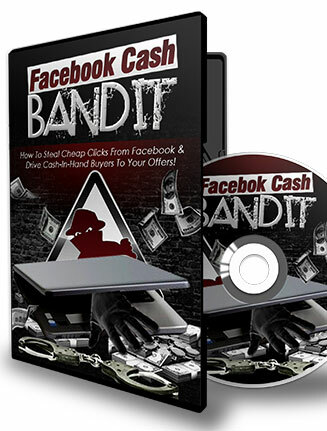 Bonus Video – You’ll also get the extra video, “Facebook Cash Assault”, that shows some uncomplicated cash generation methods. MP4 format as well. Emails – 5 pre written autoresponder messages that are content based and provide facebook business basics. Copy and paste ready. In TXT format. 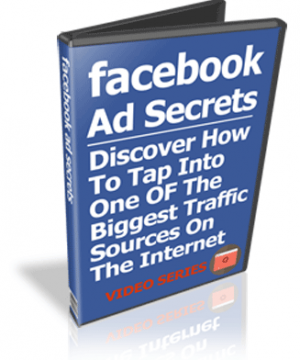 Squeeze Page – Build a list in the profitable facebook advertising niche. Just copy and paste your optin code into the page, upload and done. 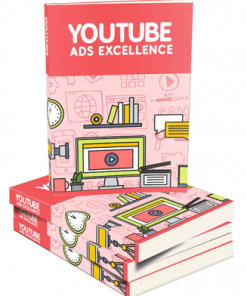 Give Away Videos – 5 related videos for facebook ads. 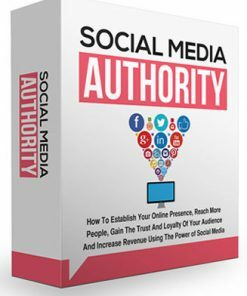 Includes, Introduction, Avoid Suspension, Market Research, Banner Tool and Campaign Set Up. 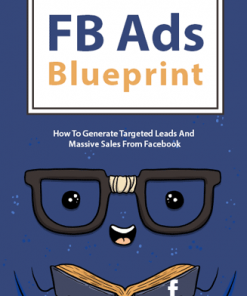 Reach More Customers, Drive Sales and Get Results With Facebooks’s Powerful “All In One” Business Platform! 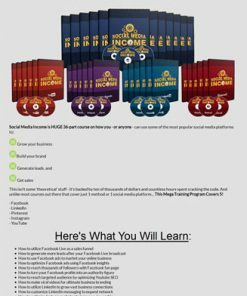 Step-by-step video walk through of how to create an outstanding Facebook page to tie everything together, build your brand and reach more customers!